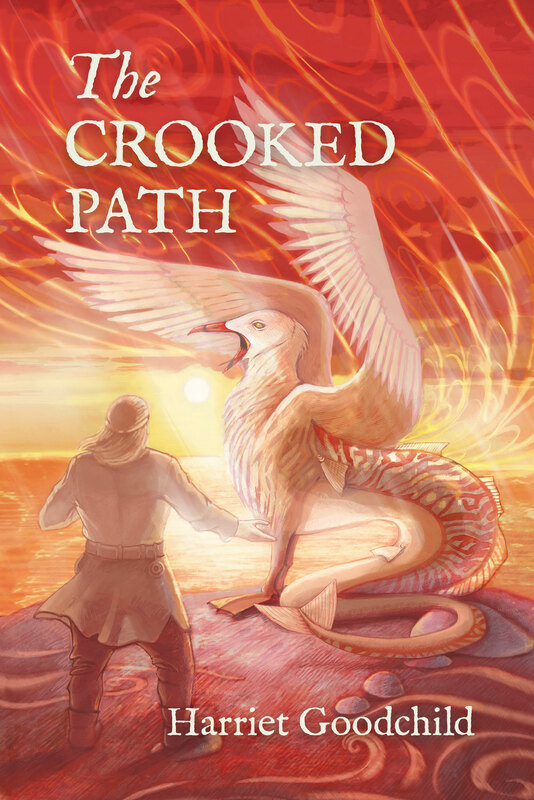 If you’ve been following this blog you’ll know I’ve a new book coming out in September, The Crooked Path. The back cover calls it a prequel to After the Ruin, which is close enough. The more accurate wording is ‘A book set in the same world as After the Ruin but whose events occur between the two short stories told in An End and a Beginning, which features some of the characters from those books and a good many others’ but that would have been a tad unwieldy on the back. The Crooked Path is independent of but interlinked with After the Ruin, being a fairy-tale, after a fashion, to After the Ruin‘s high fantasy. 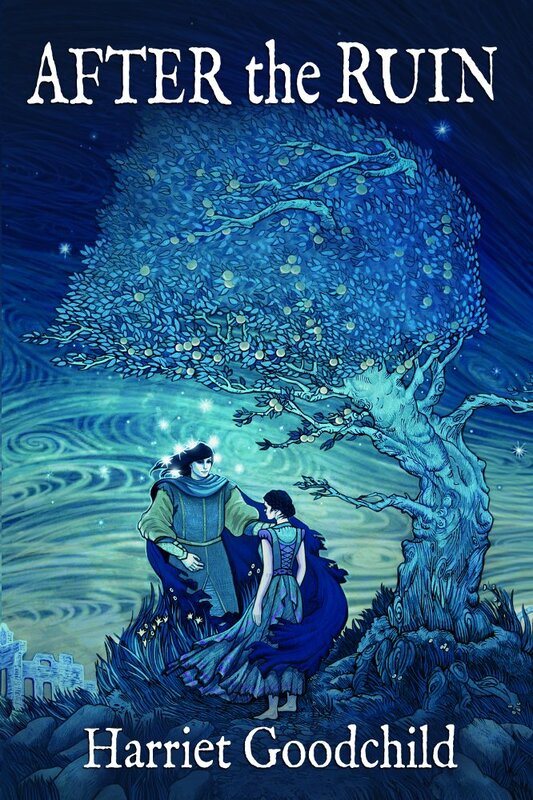 Its stakes, though no less important, are on a different scale: fairy-tales concern themselves with individuals, not worlds. One of the joys of writing is how created worlds become alive due to the network of connections between stories. The first line of The Crooked Path begins Stories link together, and that is pretty well my credo in writing. No story exists in a vacuum, any more than any man is an island. Regardless of whether you think there are seven basic plots or thirty-six, ideas and themes recur, there are repeated patterns and motifs, and that’s without considering an author’s conscious references, external influences or desire to meet/subvert genre expectations. All my stories* link together. 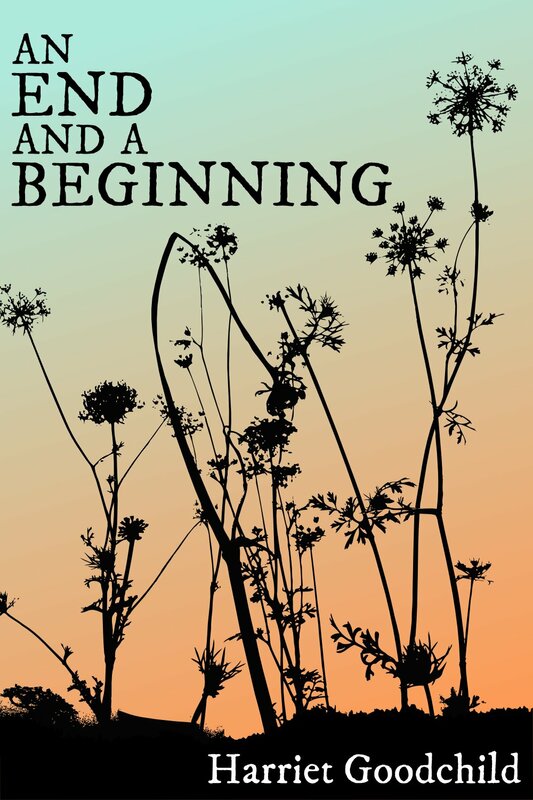 Oh, you can start anywhere – there is a chronology but everything is written to stand alone. Even so, if you read more piece than one you’ll see how they are intertwined. There’s a shared mythology and a common history, and objects such as Assiolo’s book running through the whole. Ah – that book, old tales out of the west of love and longing**. Assiolo comes across it in Banish Misfortune (the second story in An End and a Beginning) and carries it with him to Felluria in After the Ruin. Turns out Banish Misfortune wasn’t the first time Assiolo had come across the book but, the first time he saw it, he didn’t understand its significance. You’ll find that scene in The Crooked Path. I wrote it to dovetail with the events in An End and a Beginning. Because of what happened in those stories there’s necessarily a missing person in The Crooked Path, but that character was as real as any of those on the stage and it was important, I felt, to acknowledge their existence, even if I could do so only sidelong. The different stories stand alone but they are connected and informed by that scene. As a result, reading either having read the other changes the experience of both. Deepens it, I hope. * To date that’s two novels and six short stories. 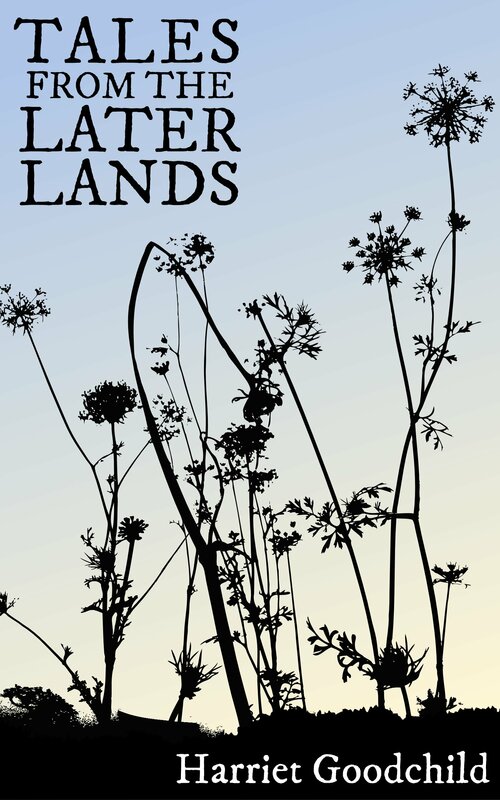 ** The Tales from the Later Lands, in fact. This entry was posted in After the Ruin, fantasy novel, Hadley Rille Books, Harriet Goodchild author, novel, personal opinion, short story, The Crooked Path and tagged After the Ruin, fantasy, intertextuality, The Crooked Path, thoughts about writing, world building, writing fantasy. Bookmark the permalink.